Did you know a retail sales professional can make over $100,000 per year? La-Z-Boy Southeast is a family-owned company founded in 1976. 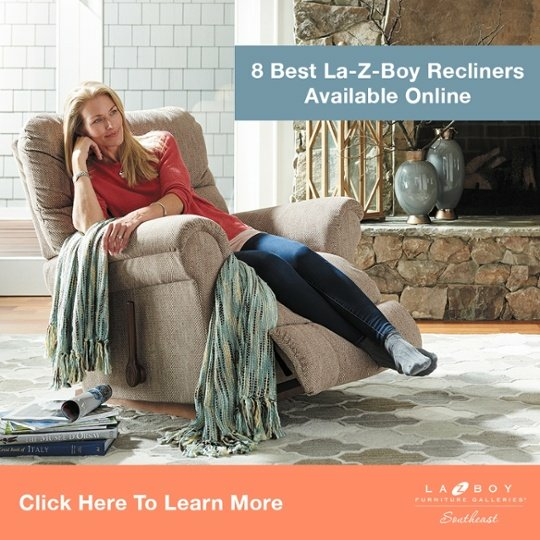 We independently own and operate 8 La-Z-Boy Furniture Galleries in North Carolina, South Carolina, and Georgia. We’re looking for focused, driven, and motivated sales professionals who want to take control of their career. Our company provides a proactive and rigorous training program to ensure you’re able to sell at an elite level. We have an industry leading commission plan which enables you to maximize your income and reach income levels above $100,000 per year. If you’re looking for a place to call home, La-Z-Boy Southeast is the right fit. Our historical and titan brand has been around for more than 90 years. We represent integrity, professional sales, and superior quality in furniture sales and forward thinking interior design. Please note this job requires you to work on weekends and holidays as these are our largest sales days. 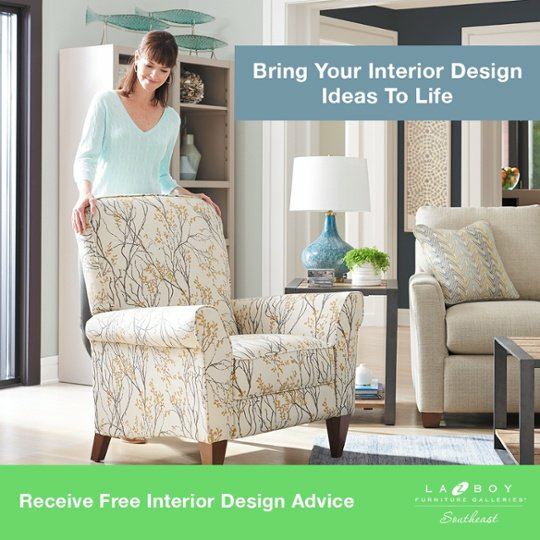 To learn more about our company, please visit www.lazboysoutheast.com.